With a swift upstroke, the conductor picks up into Beethoven’s four-movement Symphony No. 5 in C minor. The orchestra quickly carries through the most memorable motif — buh, buh, buh, buuuummmm — in perhaps all of classical music. The typical performance of Beethoven’s fifth symphony ranges from 30 to 40 minutes, and requires thousands of violin bow motions, trombone slides and flute trills of its players. An untold many more hours of practice are required for synchronic perfection in a live performance. But behind beautiful melodies is an all too common reality that many musicians endure. According to the U.S. Bureau of Labor Statistics, 50 to 76 percent of professional musicians have reported sustaining musculoskeletal injuries. That statistic highlights an occupational hazard for many musicians: overuse of their limbs with consequent pain and potential for debilitating disorders such as osteoarthritis and entrapment neuropathies. Yet due to the competitive and rigorous nature of the industry, musicians often leave their pain associated with overuse untreated. “Sometimes you woke up in the morning and just felt like your body was not at 100 percent,” says USC Chan graduate student Annie Ting MA ’17, OTD ’18, who studied violin performance as an undergraduate at the prestigious USC Thornton School of Music. In response, USC Thornton launched its Musician’s Wellness Initiative in 2015. The initiative partners with USC’s own faculty experts on topics like hearing protection, managing performance anxiety and yoga-based breathing. The ultimate goal is to educate student musicians about ways to decrease their chances of injury to have a longer, healthier career in music. 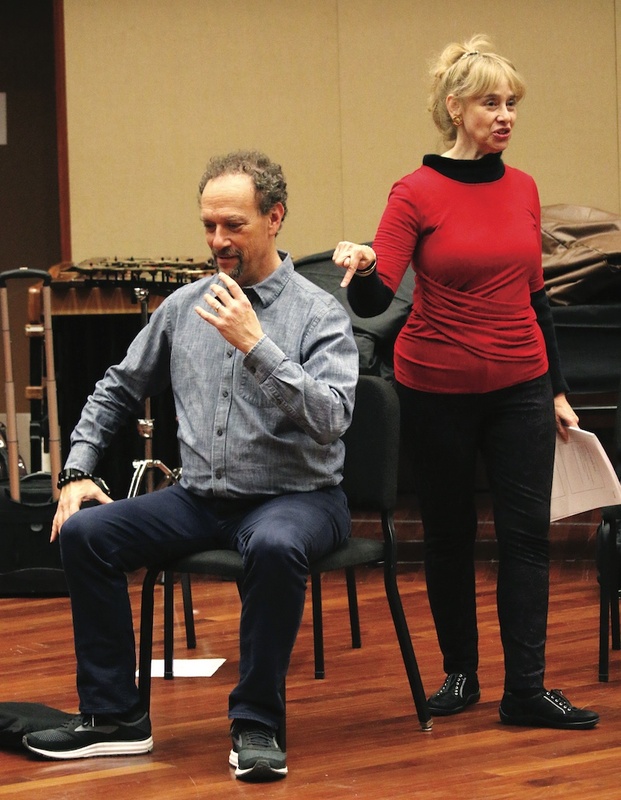 “Knowing how it is to have an injury and not feel you are at your full capacity as a musician is a devastating thing,” says Bill Kanengiser, assistant professor of practice at USC Thornton and a founding member of the school’s Wellness Committee. Kanengiser, a renowned classical guitarist, has seen plenty of performance-related injuries throughout his 30 years at USC Thornton, including his own. 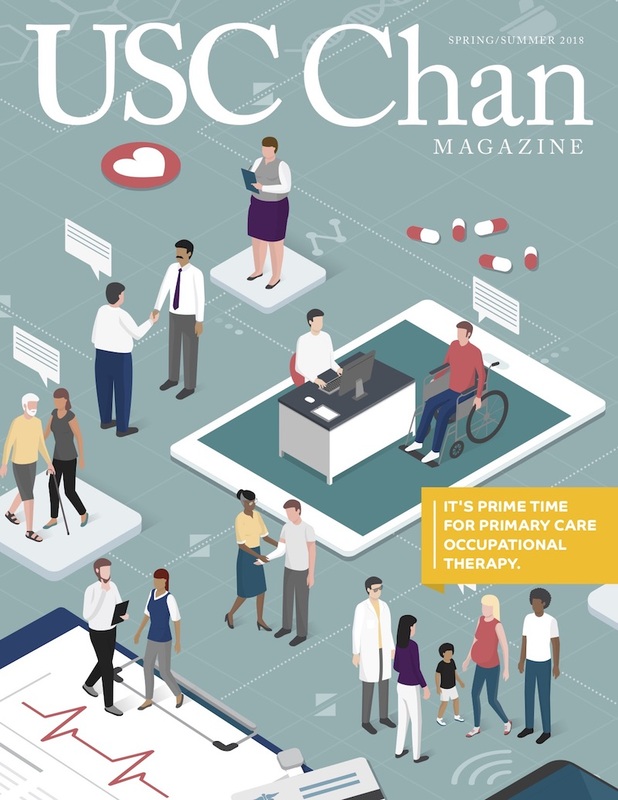 In February, USC Chan visited the Musician’s Wellness Initiative to share occupational therapy’s perspectives and techniques for decreasing risk for overuse injuries. Ting was joined by Chan faculty members Janice Rocker OTD ’14 and Chantelle Rice Collins ’07, MA ’08, OTD ’09 at the weeknight seminar to share advice and tips with Thornton students. By evaluating how musicians use their bodies, not only when playing their instruments but also when engaged in typical daily activities, occupational therapists can customize ergonomic interventions which help minimize risks to the spine, muscles, tendons and nerves. “When you are playing guitar bent forward with your elbow and wrist flexed, how does that posture compare to when you use your smartphone or laptop?,” Rocker asks. Rice Collins, director of the USC Occupational Therapy Faculty Practice and an associate professor of clinical occupational therapy, further expanded the point with a discussion on Lifestyle Redesign strategies. Lifestyle Redesign is an occupation-based treatment approach that focuses on helping people build healthier lifestyles through sustainable daily habits, routines and behaviors. Rice Collins highlighted common barriers to effective time management, including unrealistic expectations, over-committed schedules and procrastination. She noted that the lack of a consistent daily schedule, due to practices and performances, makes musicians especially prone to de-prioritizing self-care necessities such as diet and physical activity. Lifestyle Redesign can instead offer a framework for fostering self-analysis and mindfulness of how everyday occupations outside music might be impacting students’ ability to perform at their highest level. 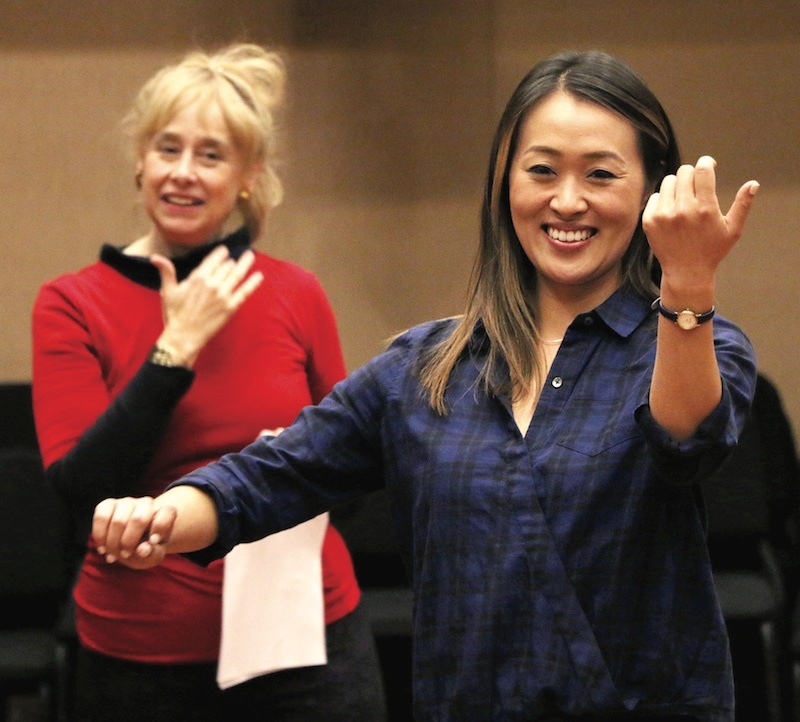 Thanks to the Musician’s Wellness Initiative, USC Chan is helping Trojans who might not otherwise encounter occupational therapy enact healthier lives, inside and outside of the performance hall. That is a major — not a minor — development.